Working Together to Help Small Farmers Succeed! 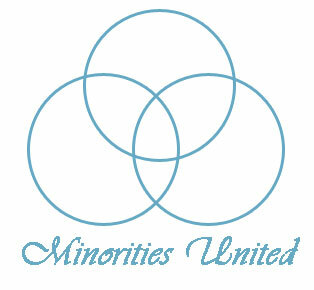 United Farmers USA (UFUSA) currently partners with National Tribal Development Association (NTDA) and Texas Mexico Border Coalition (TMBC), and collectively, we are known as Minorities United. UFUSA represents African American farmers, ranchers and forest landowners, NTDA represents American Indian/Alaskan farmers and ranchers, and TMBC represents Hispanic farmers and ranchers. The three organizations are working and speaking together with one voice. United Farmers USA establishes and maintains awareness of being an organization that serves communities, socially disadvantaged farmers, ranchers, forest landowners, beginning farmers, veterans and youths through education, training, demonstrations, and outreach.